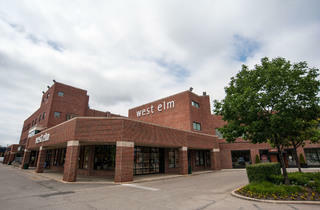 It’s hard to believe that up until early 2010 there wasn’t been a West Elm outpost in the city. But it’s been worth the wait. The trendy home-decor mecca made its Chicago debut in Lincoln Park with a 20,000-square-foot store packed with modern furniture and accessories. The store is arranged with loft settings designed to show decorated rooms in action. 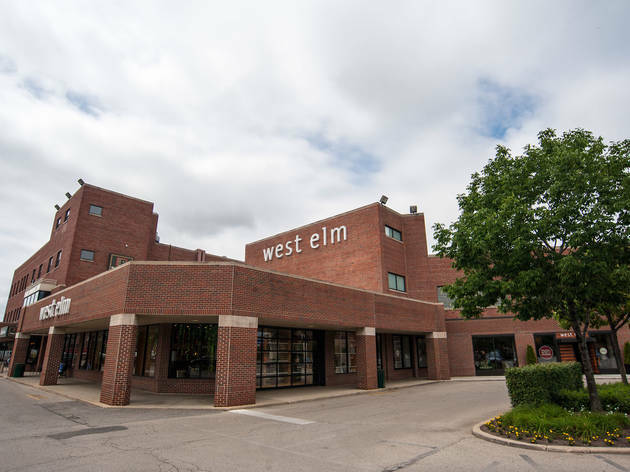 Customers also take advantage of an expanded Design Studio Center featuring consultations with the design-centric staff who will assist with virtual space planning. El stop: Red to North/Clybourn. Bus: 77, 72.